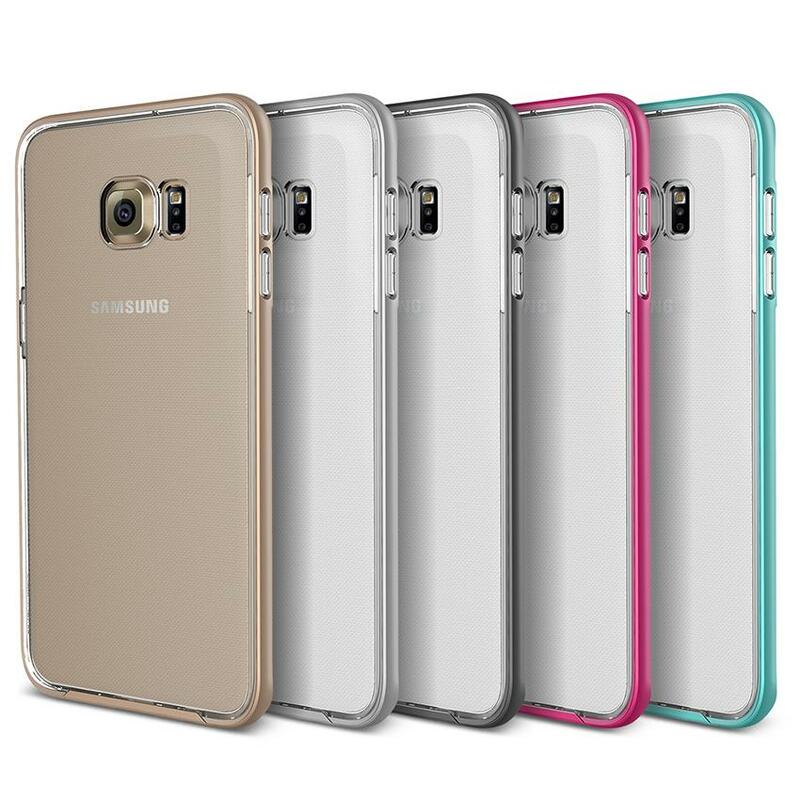 A Galaxy S6 Edge Plus case designed for you: Refined, functional, and practical, the Crystal Bumper series case fully complements the Galaxy S6 Edge Plus and lets the phone's natural beauty shine unhindered. 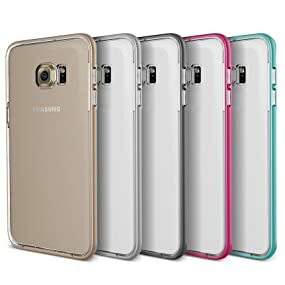 Impact-Resistant Dual Layers: Constructed from high-grade TPU and polycarbonate, a soft, rubbery inside layer cushions the S6 Edge Plus from drops, while the hard, tough, outer bumper encases it to shield from more serious falls. 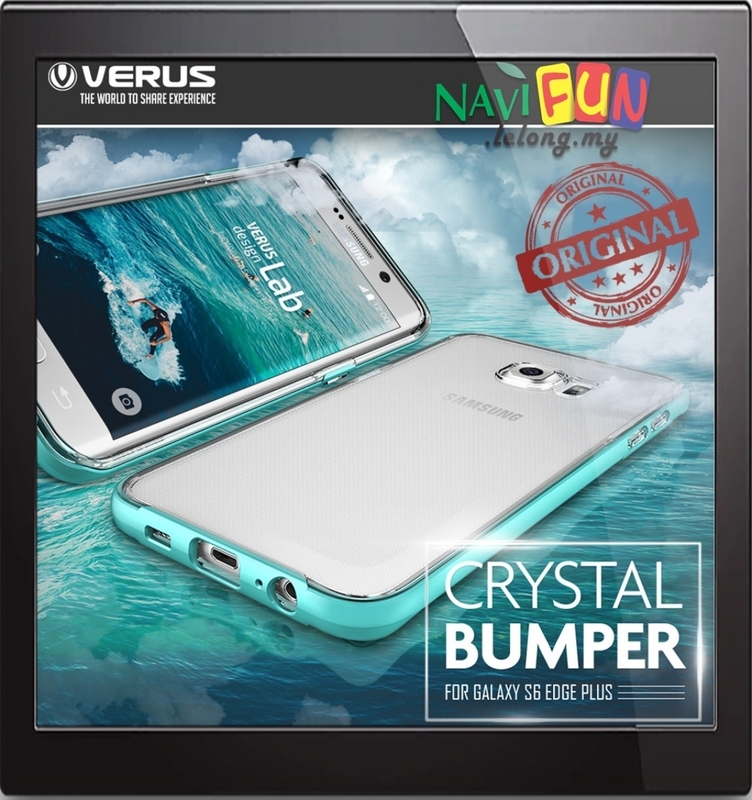 The Crystal Bumper is perfect for those who want to show off the beautiful Galaxy S6 Edge Plus but still want protection. Add a hint of color with the colored bumper.